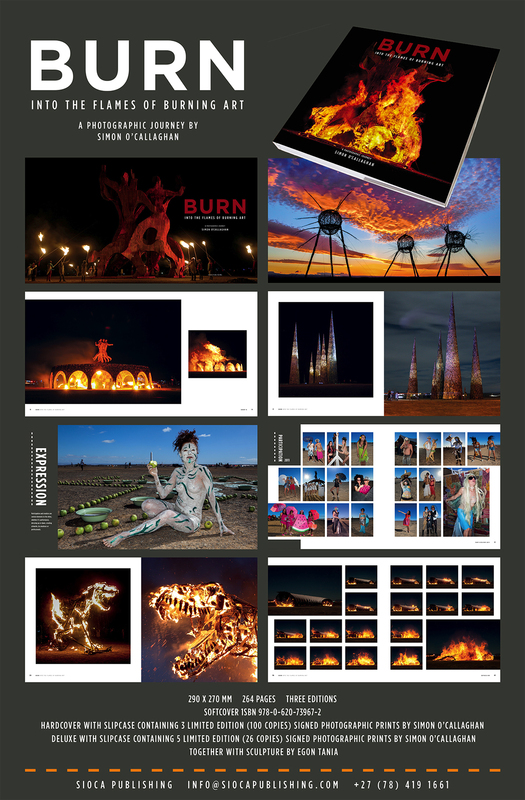 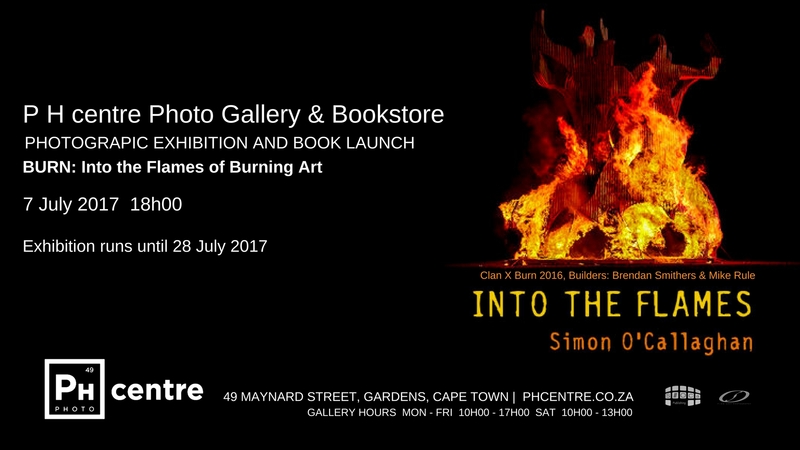 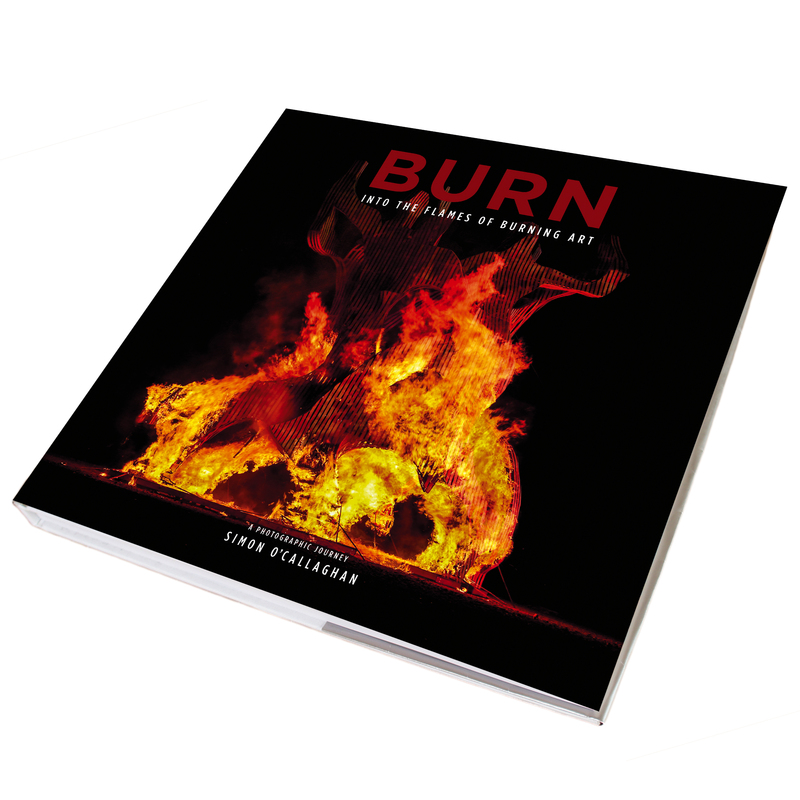 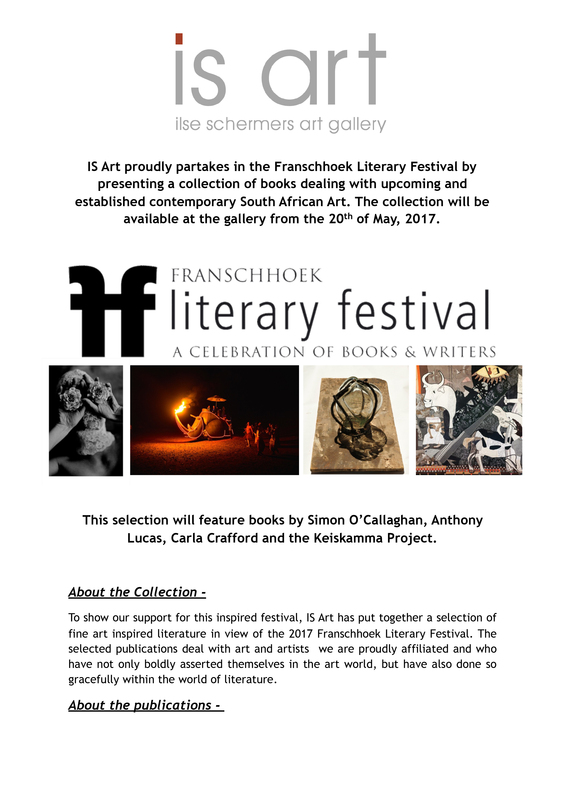 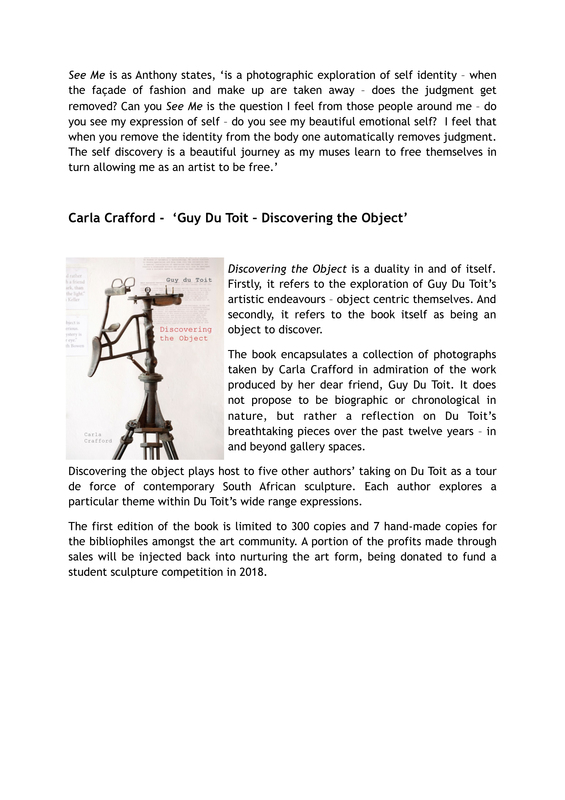 A Collectors hardback edition in slipcase with 3 limited C-Type photographic prints, signed by a selection of 6 Afrikaburn founders/Afrikaburn directors/Afrikaburn artists. 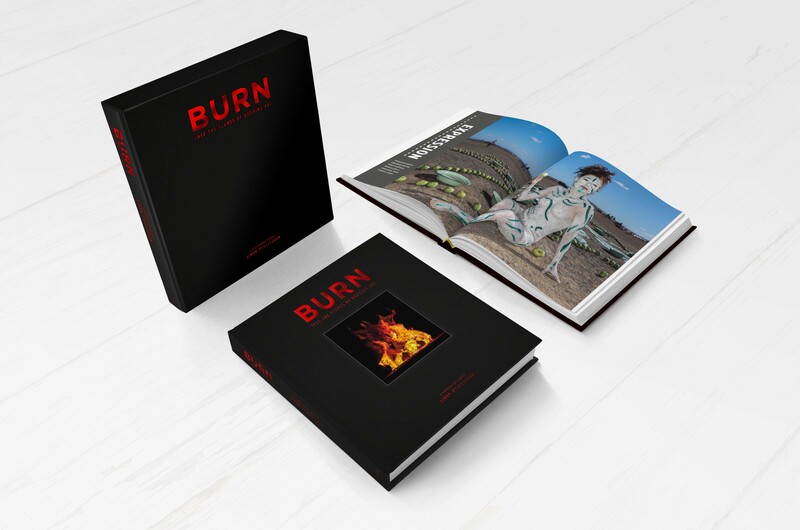 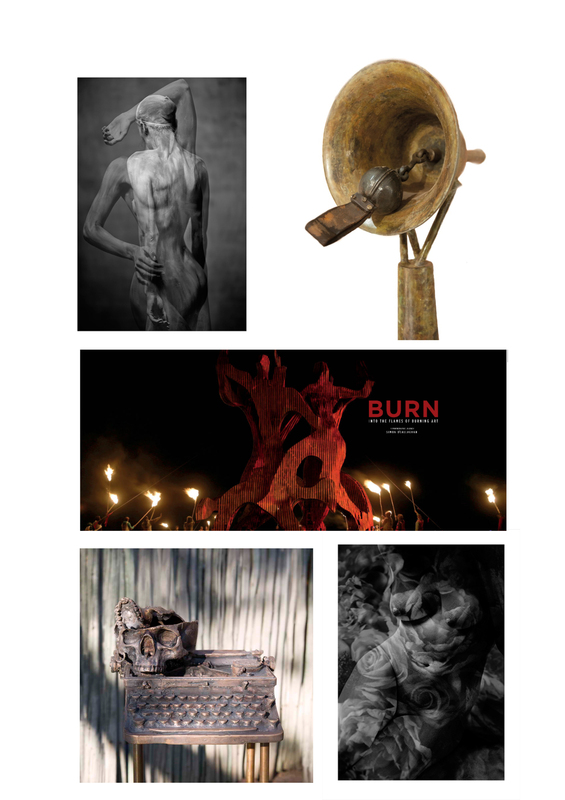 A luxuroius Deluxe linen hand bound hardback edition in slipcase with 5 C-Type photographic prints, signed by 14 Afrikaburn founders/Afrikaburn directors/Afrikaburn artists along with a cast bronze sculpture by Egon Tania that will encompass the book. 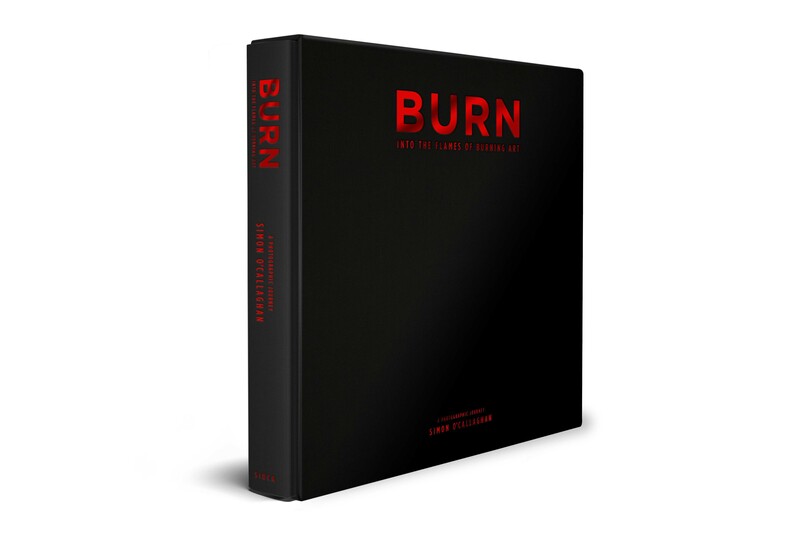 The list of signatures is representative of close friends and in no way is a complete selection of founders/directors and artists. 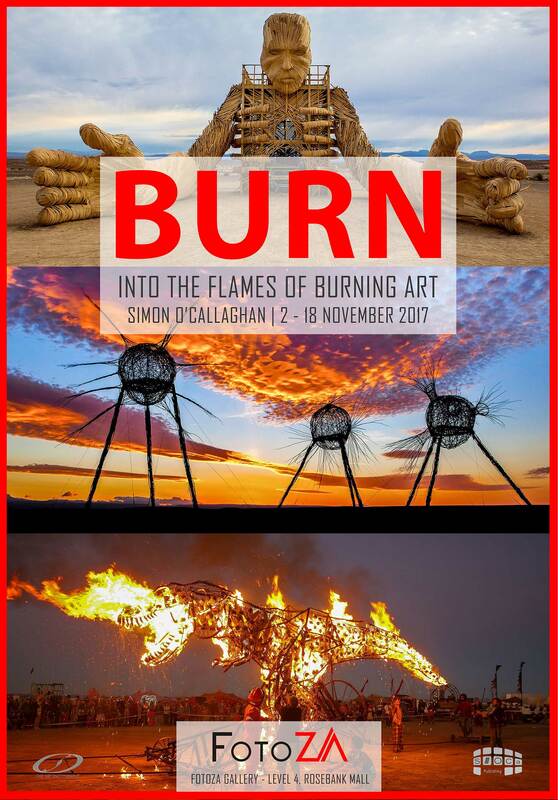 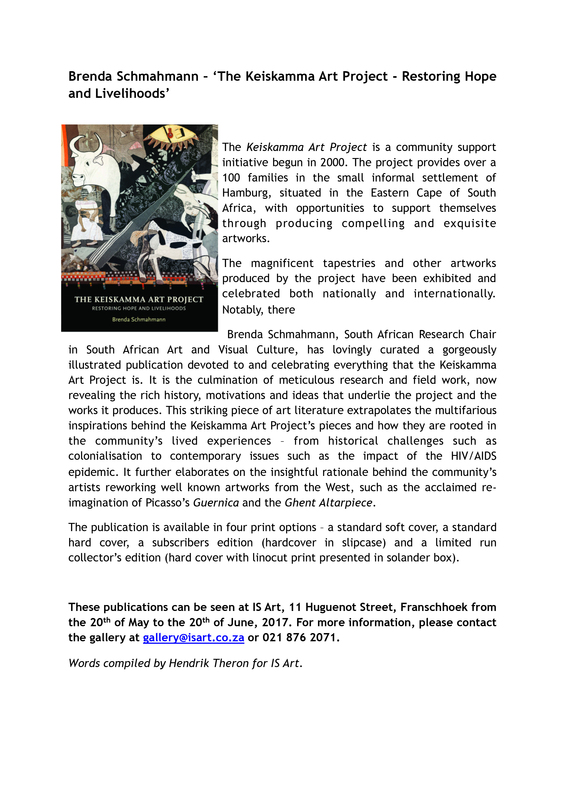 Please note in line with the principle of decommodification the majority of any profit will go to a new AfrikaBurn art fund to help in the creation of future artworks. 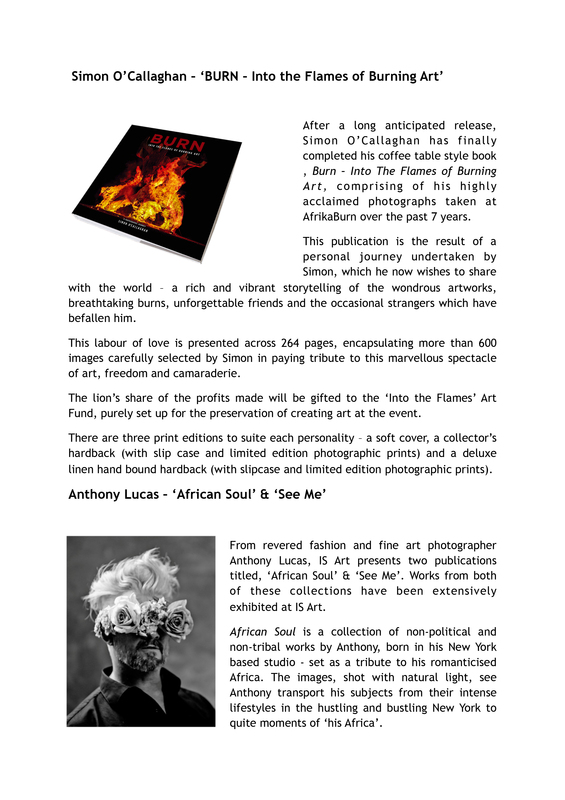 Official launch dates coinciding with an exhibition of fine art images will be announced shortly.